Just when new development from Tron seems to be over, another major development gets announced. This time, Tron foundation CEO Justin Sun is announcing the launch of Tron-based USDT in two days. 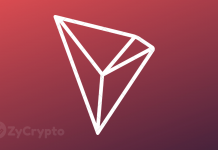 In a chat with Rachel Wolfson on The Crypto Chick, the CEO said the USDT-Tron token holds many potential advantages for investors that are already drawing their attention to the token. According to Sun, the stablecoin will be “fast, free and smart”. He also expressed the desire Tron has to meet the demands of investors. 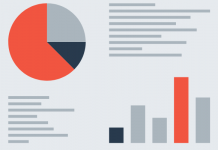 “We’re getting lots of interest from these institutional investors. I think we’ll do everything to fulfill their requests because when the institutional investor gets into this industry they have lots of requests,” he said. It seems Justin Sun is serious about making an impact in the cryptocurrency and blockchain industry. He recently announced on The Crypto Chick that Tron intends to collaborate with Ethereum on projects for the first time to make improvements on the dapps and smart contract sector. Sun believes by bringing Tron and Ethereum developers together to work on a common project, a lot more progress can be made in developing and deploying smart contracts and dapps. This will be the first time the two projects will come together even though they work on similar projects. In terms of stablecoins, Sun believes Tron’s new USDT token will make all the difference because of the speed and cutting edge technology on his platform that is much more reliable and cheaper than the existing on platforms. 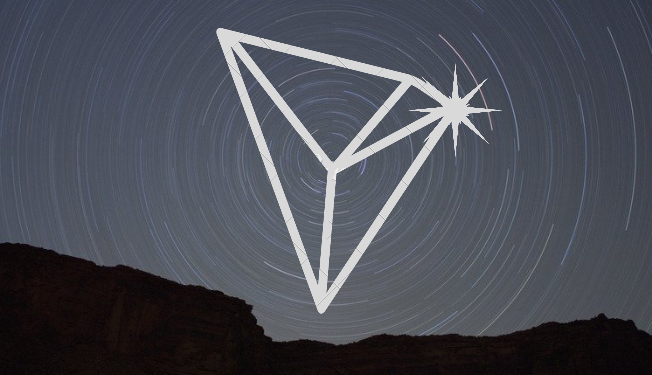 Tron has already made significant progress under Sun, recording 246 dapps so far with a total of over 2.3 million user accounts on the network in less than a year of independent existence. Sun had promised that 2019 would be a year full of surprises from Tron and so far, it is obvious he has lived up to his promise. This new stablecoin will be another major milestone on Tron’s journey to being a leader in the blockchain industry. Sun has a vision to completely decentralize the web and with developments like this, he is more likely than ever to bring this vision into reality. The question is, what will be Tron’s next major announcement? Previous articleBitcoin Weekly Chart – What is BTC Telling Us? Next articleThe Bear Market Isn’t Over Yet – Here’s Why!